Reporting on To-dos can be reviewed to see the status of current and historical to-dos. More information on to-dos can be found in the To-dos topic. 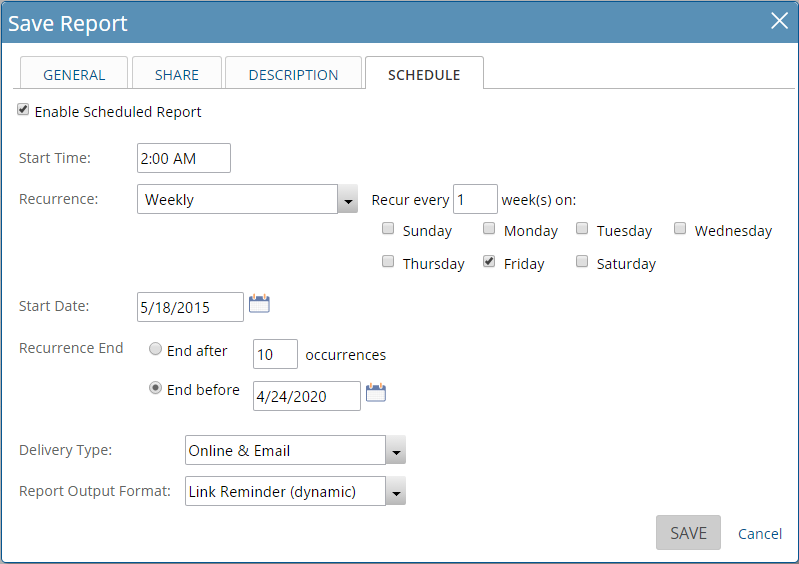 There are seven different options available for filtering dates, they include Created Date, Updated Date, Closed On, Start Date, End Date, Actual Start Date, Actual End Date. 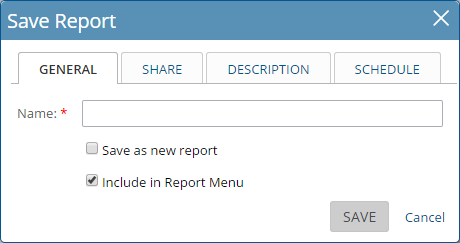 The initial display above includes the option to select date ranges for the report. Setting dates allows for the selection of a "Date Range Type"," the first of which is an "All Dates" selection. 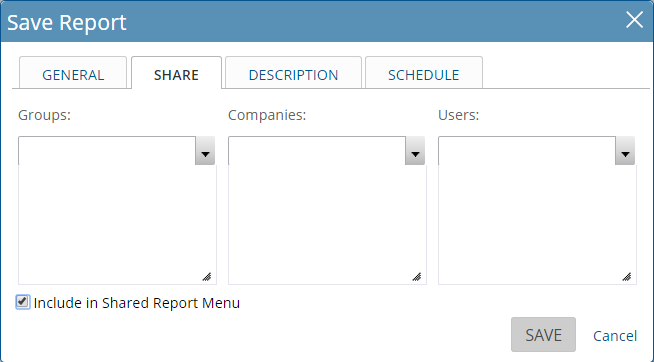 User Filtering Options are set to filter To-Dos based on the resources assigned to the To-Do or the resource that created the To-Do. 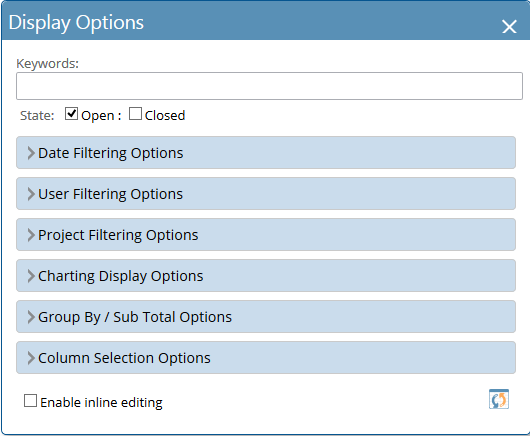 Project Filtering Options will filter the To-Dos based on the Active Projects selected. Two types of Charts are available to be used to view data. Up to four charts can be created during the process.